There are a lot of skin lightening creams out in the market and I understand it can be a tough task to decide which one to try or buy. I always prefer skin lightening creams that already has a built in SPF so I can skip using sunblock when I’m out in a hurry. 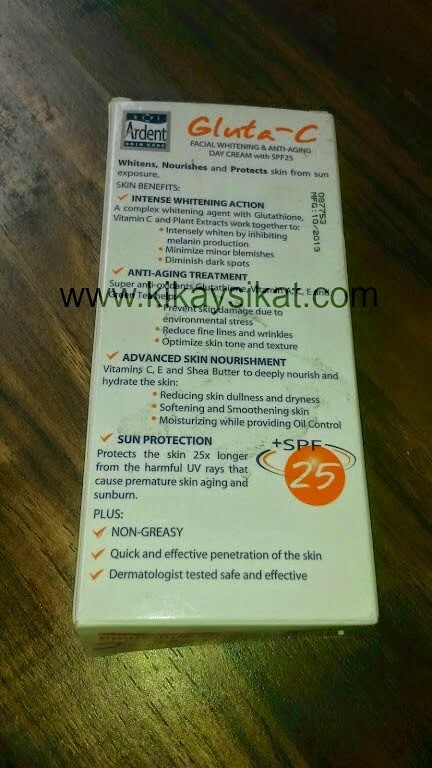 I first discovered Gluta C products through another blogger, my good friend Donnarence from MyLucidIntervals. She mentioned how great the moisturizer was because it has all the simple qualities a girl will look for in a lightening day cream. 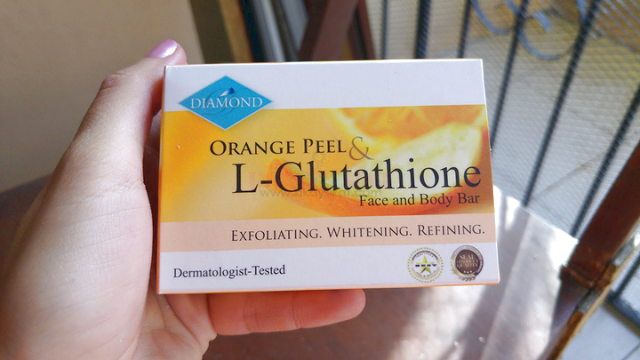 Glutathione – I don’t really buy the idea of glutathione can lighten skin externally. It doesn’t make any sense at all. 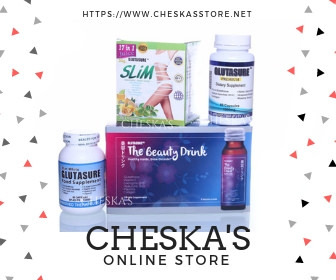 Glutathione is an anti-oxidant that works internally in our liver, that gives a side effect of skin whitening when taken internally or thru IV. 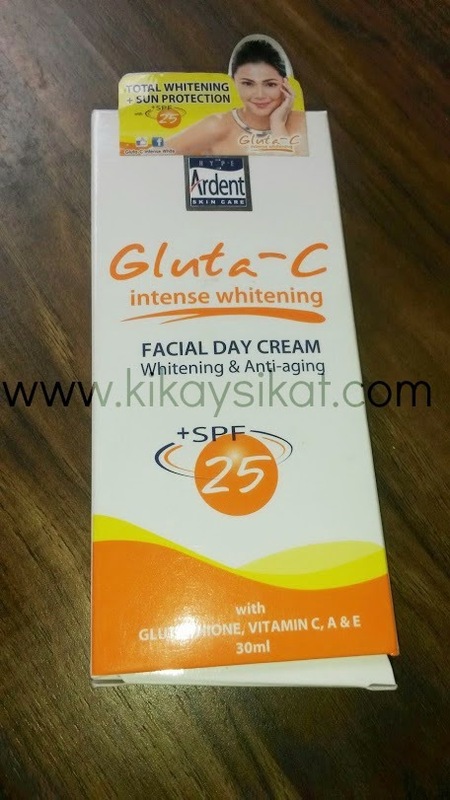 Companies probably use this as a marketing strategy because all things “gluta” means whitening. Shea Butter – It gives our skin moisture. 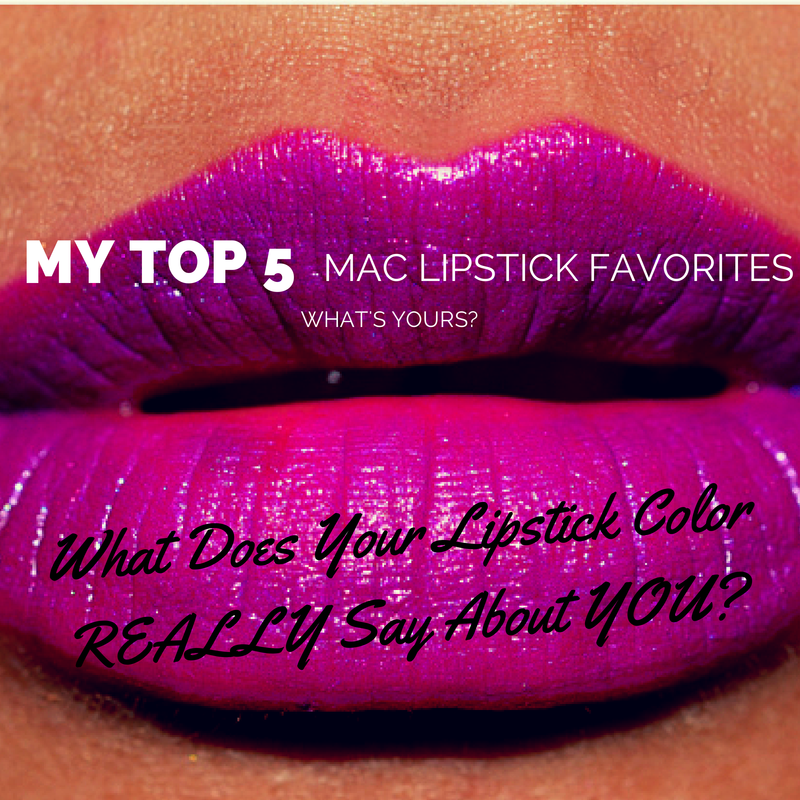 Remember, moisture doesn’t mean oily! Niacinamide – Another effective ingredient for whitening the skin by minimizing the melanin on the outer layer of our skin. It also works for preventing acne. As with almost all whitening creams in the regular market. Do not expect miracles. 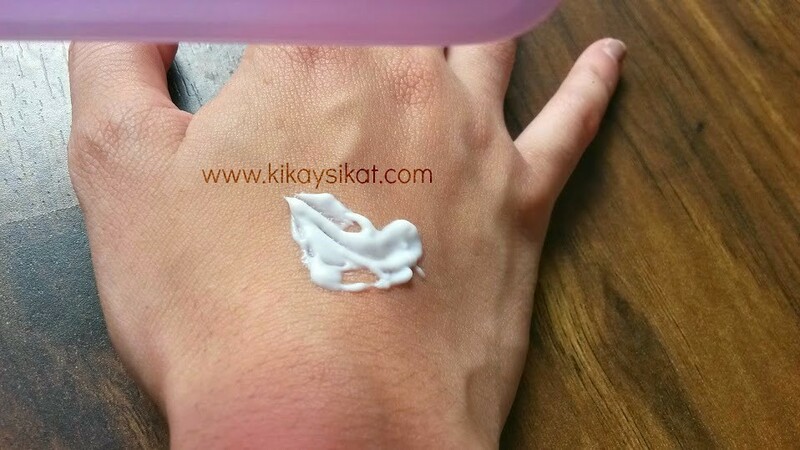 This product will not make your skin any lighter, BUT it is a good day cream if you plan on maintaining your skin’s fairness. 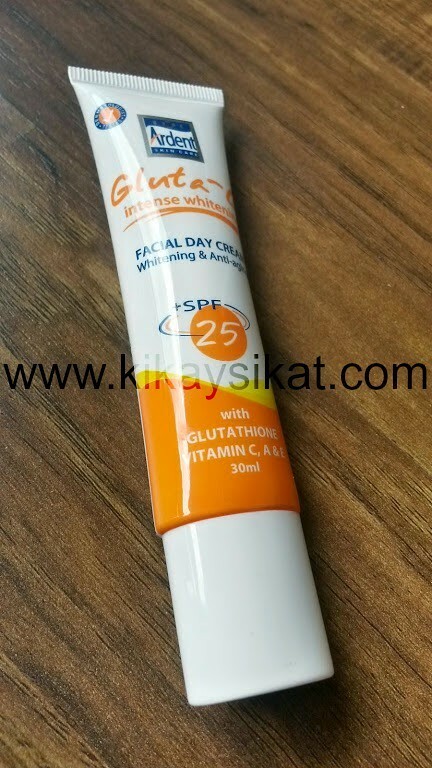 What I like about Gluta C Lightening Cream? Does not clog my pores! 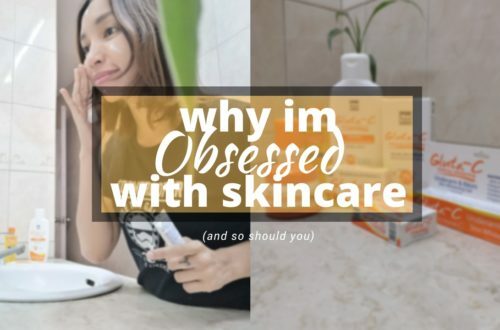 What I don’t like about Gluta C Lightening Cream? The packaging. While the tube is nice, I really don’t think the yellow and orange color is attractive enough. Even the font they used on the label. Yes but not any time soon. 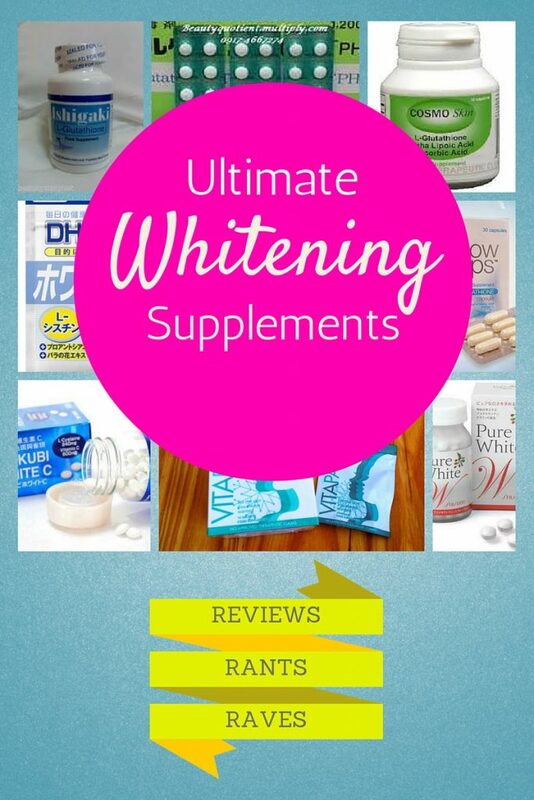 We have a LOT of whitening creams to try! Did you guys notice I tried watermarking again? While trying to google my reviews I spotted some “copiers” who stole my blogpost and photos and used it on their website. Now this is the internet and everyone can do whatever they want. So what I did is put my watermark site so at least people know that the photos and text are originally mine.